Most people don’t travel because of the cost. However, if there’s one thing to be had in this world, it’s options. There is a diverse range of countries around the world that your dollar will go farther in, allowing you luxury within a small budget. The cheapest countries are generally found in Southern Asia and Central America, with the cheapest one being Indonesia. One dollar there is upwards of 14,000 rupiahs. In the surrounding area, Forbes has listed Thailand, Laos, and India as some of the cheapest destinations for 2019. Across the ocean, Columbia, Mexico, and Belize are at the top of the list. 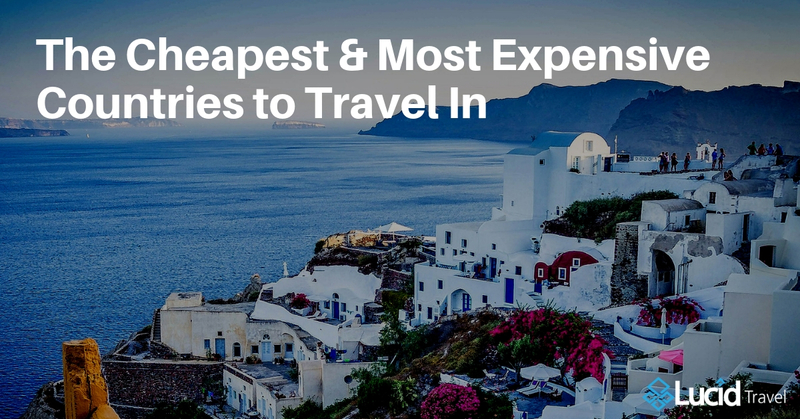 If you’re looking for a European experience, Greece, Wales, and Eastern Europe will stretch your dollar the farthest. Other countries within the European Union will generally be as costly as traveling within the United States since the dollar and the euro hover around the same exchange rate. If you’ve got a larger budget to spend, you might want to take advantage of checking out Scandinavia, Canada, or Australia. A good rule of thumb is the more extreme the climate is, or the more isolated a place is, the higher the costs will be.